Robert & Matt have established an exciting new non-profit program called Common Chords. 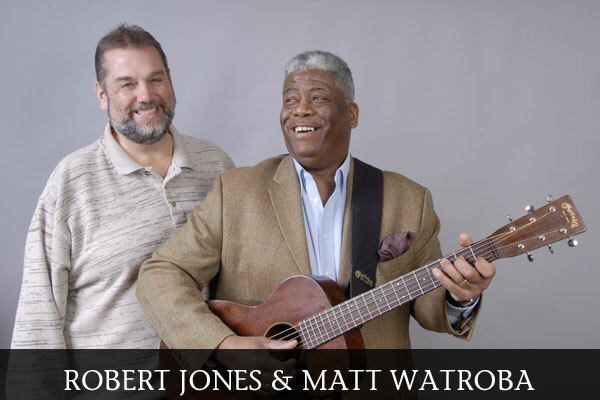 Ever since their first meeting, over twenty years ago, Robert Jones and Matt Watroba have been musical partners. Their relationship started when they hosted back-to-back radio shows on WDET-FM, Detroit. 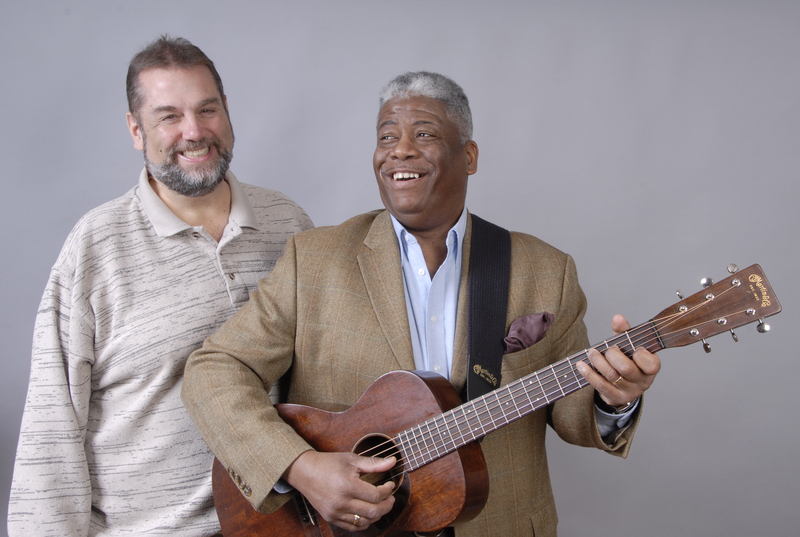 Later on they started performing together and in doing so discovered a friendship based on mutual respect and a love for traditional American music. Now Matt and Robert literally travel the nation extolling the virtues of “Music That Matters”. 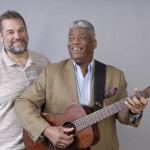 For Matt and Robert, American Roots Music (Folk, Blues, Spirituals, Work Songs, Chants, etc.) is music that matters. This is the music that America and the world have in common. It is music that reflects history, social change, migration, hopes and dreams. It is music that is rich and diverse, direct and powerful. Robert & Matt have performed this powerful program at hundreds of schools, festivals, coffeehouses, and conferences, to resounding acclaim.